Come rock out to your favorite 80's jams for the night with Live 80! This Ulitmate 80's Experience live band will be playing a great mix of 80?s hit songs from new wave, pop, dance, hair metal and everything in between. 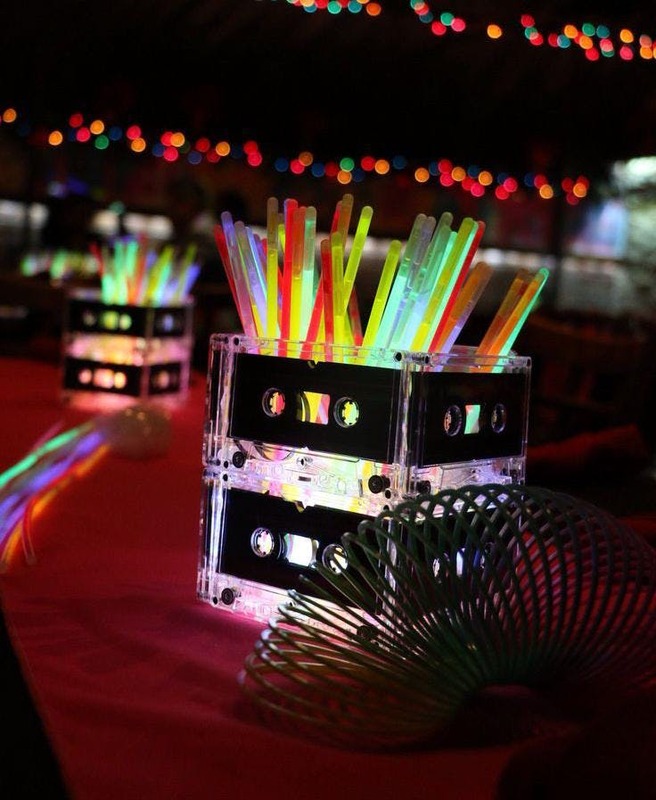 Show off your 80's fashion for the night, tease your hair and throw on your neon gear! You don't want to miss this throwback event!